We round up the best baby changing bags to keep you ahead of the trends as you transition into motherhood. 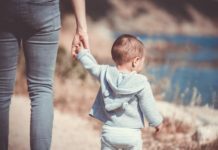 Translating your pre-baby sense of style to your new life as a mum might seem like a daunting task. 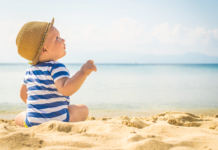 From baby wipes to nappies, feeding bottles to copious changes of clothes, these days you’ll be lugging around all manner of baby gear when you venture out. 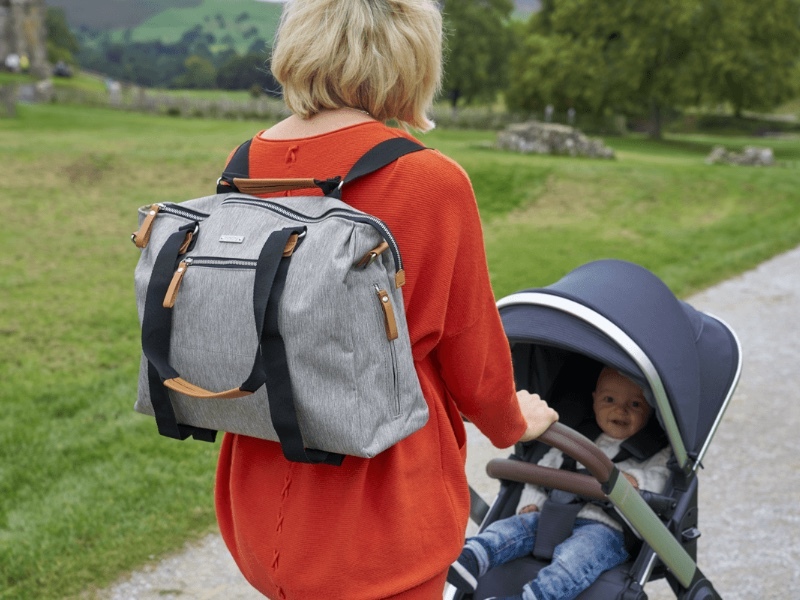 Established label Storksak started in 2003, all thanks to a humble school run, when working mothers Melanie Marshall and Suzi Bergman decided to create a range of bags. The brand’s mantra, ‘a place for everything and everything in its place’, doubles as the perfect motto for a well-organised parent. 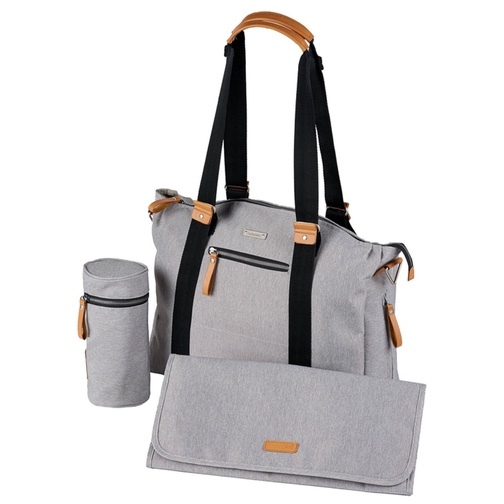 With stylish leather, nylon and canvas options, each bag comes with an insulated bottle holder, padded changing mat and wipe-clean linings, but there are additional extras, too, like the FAB (food and beverage) bag and the mini organiser. Sisters-in-law Mette Bordal Hansen and Gineline Kalleberg founded their brand in Norway, after they both became parents and were on the lookout for aesthetic, functional and unisex products. Their canvas bags can be worn as backpacks or shoulder bags, hang neatly across the handlebars of any buggy, and even feature an iPad sleeve. The collection launched in 2015, is made from canvas, leather and copper-plated hardware, and we love that the name was inspired by their everyday lives. When one half of the founding duo has designed bags for Mulberry, Burberry and Anya Hindmarch, you can be sure that these covetable changing bags exude quality and style. Mothers Rebecca Da Silva Lima and Dominique Hughes are old school friends who launched their brand in 2015, named after two of their children, Jemima and Beatrice. “Our ethos is to create incognito baby bags designed with the idea that function and style can, and should, coexist,” says Rebecca. 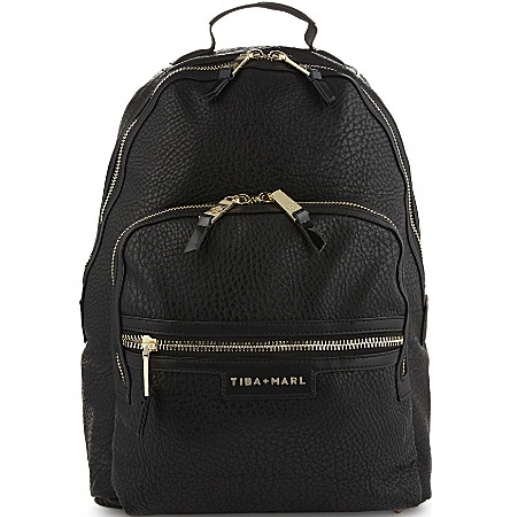 Signature touches include polished gold-tone hardware, discreet embossed logos, premium leather and the option to personalise. The best thing is the bags’ versatility, as Dominique explains, “The bags transfer seamlessly to all situations – from baby group to a work meeting, to dinner with friends”. Supercool London duo Anna McDonald and Lydia Barron set up their business after they had babies and were unable to find contemporary, trend-inspired changing bags. With a background working for Urban Outfitters, Topshop and Kurt Geiger, they designed a range of bags that they’d like to use themselves. 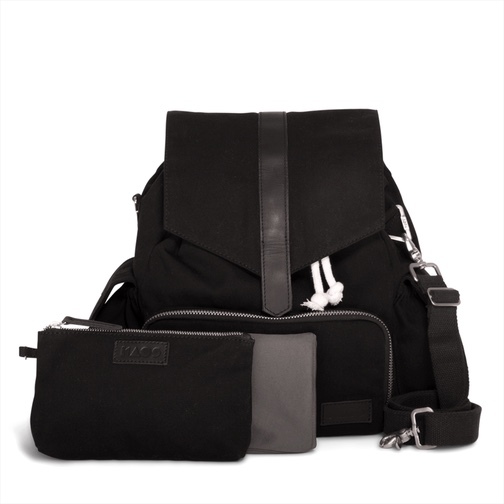 “We aim to provide modern mums and dads with cleverly designed, super-functional changing bags where an edge of cool always comes as standard,” says Anna. With an East-London vibe, their passion for fashion, as well as family and functionality, is obvious. “Ultimately, this generation of mums doesn’t want to suddenly give up buying the kind of bag that gives you a buzz when you wear it, just because you’ve given birth!” exclaims Lydia. 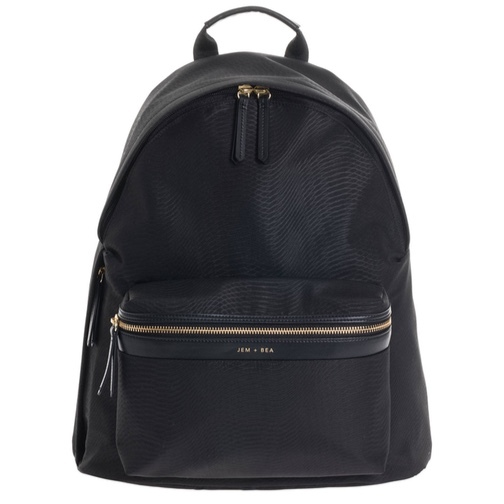 With options to personalise bags with Anya Hindmarch-esque stickers, and a range of current mini-me rucksacks, this label is just as popular with dads. ‘Henrietta’ tote, £79, pinklining.com/ukFrom hand-stitching bags in a basement flat in Bayswater, to being stocked internationally in places as far as Australia, Saudi Arabia and South Korea, the Pink Lining journey is an impressive success story. After having her first daughter, founder Charlotte Pearl diversified into changing bags and has never looked back. Since the original designs, Pink Lining has expanded to offer totes with geometric prints, travel pouches, hospital and weekend bags, plus a huge range of kids’ bags, all of which are tried and tested at her Notting Hill home. After her twins were born, Keri Jamieson found herself with three children under two, yet still found the energy to set up a business! After becoming frustrated by the lack of bags that offered what she needed, she set to work on KeriKit, her collection of luxury Italian leather bags named after each of her children. 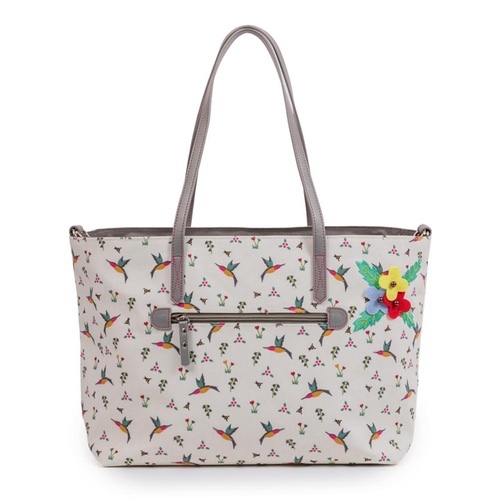 With a high price point, these bags are an investment piece, and the clever internal, removable organiser guarantees that it will continue life as a regular handbag long after the nappies have disappeared. Experts in changing bags, BabaBing! 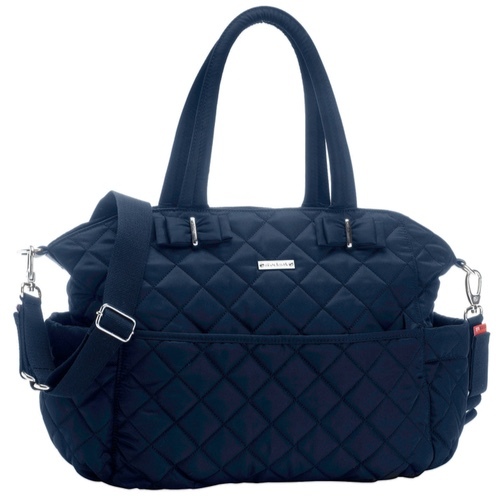 combine style with substance creating practical, durable and fashion-forward baby bags. 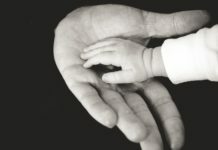 The brand was born when a group of individuals came together with a common goal to design inspirational, modern, practical and reasonably priced baby products to help the everyday parent when bringing up their child. Each member of the BabaBing! team have vast amount of experience whether it be in Product Design or Sales so that each product that is developed ticks all the right boxes in design, quality and price.